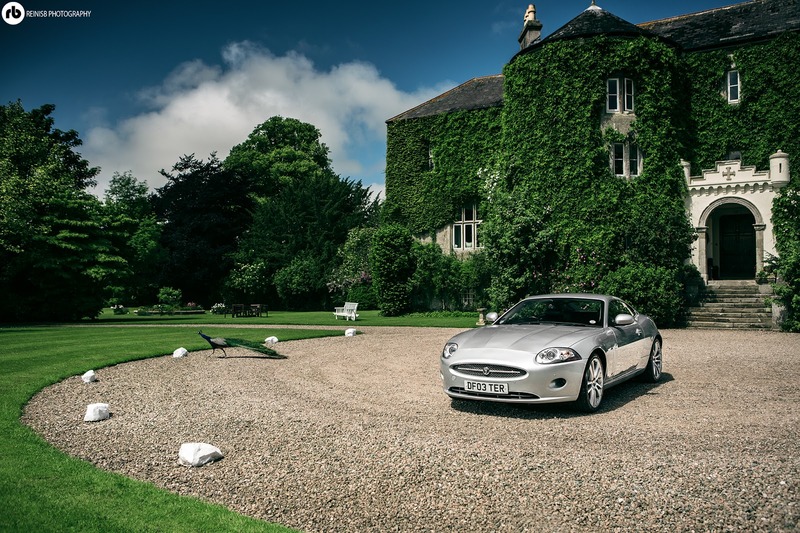 Designed with elegance in mind, complemented with a wicked power unit and accompanied by a tremendously engaging exhaust soundtrack the Jaguar XK was one of the finest grand tourers ever sold. 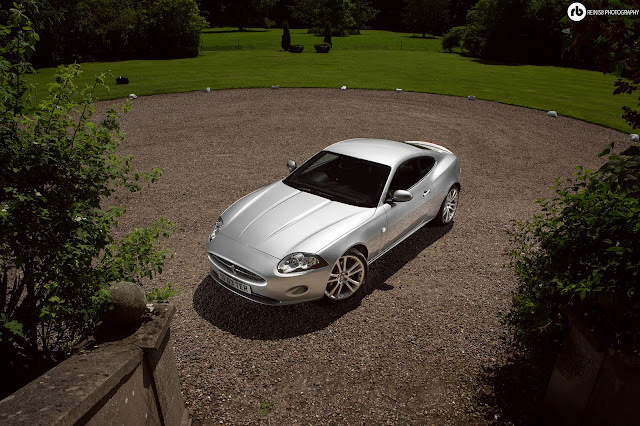 First released in 1996 The Jaguar XK was promoted as a 2+2 coupe incorporating luxury and performance. 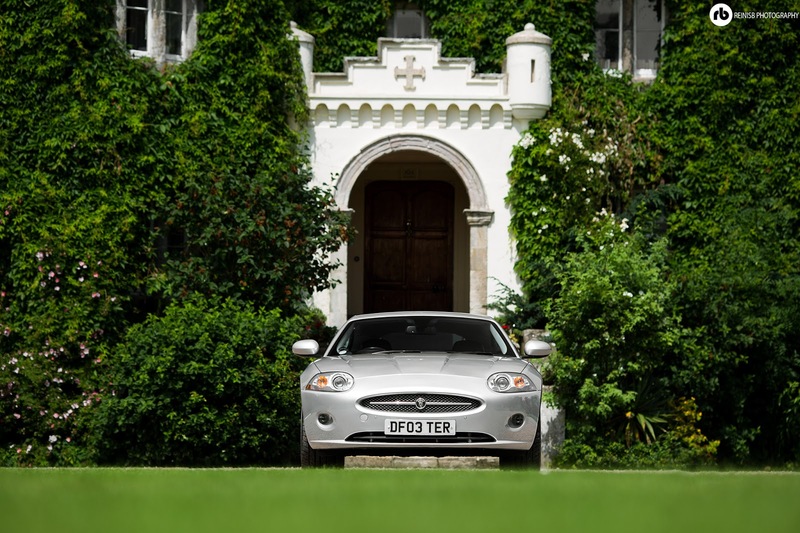 Just like its predecessor the facelift XK was an instant hit with the GT community, particularly due the fairly limited and brutal looking competition it had at the time of its release. 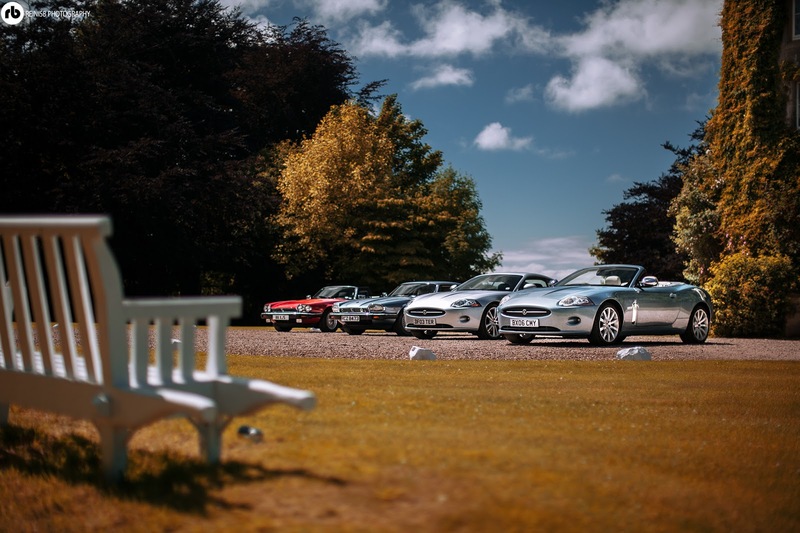 Yeah, usually driven by old men on autobahns, the GT vehicles were created for one purpose only – get a person from A to B safely and as comfortable as possible. Times change, and so did the expectations of a GT vehicle – cruise controls, memory seats or great audio systems didn’t do it anymore. 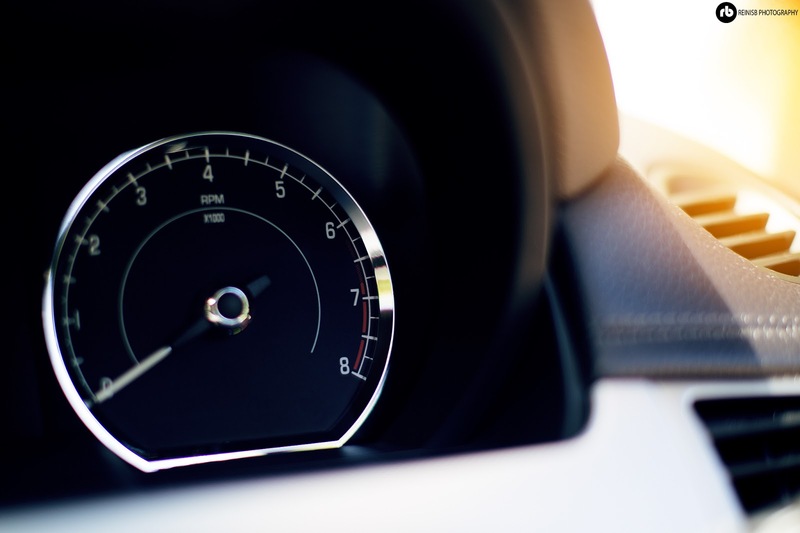 Drivers wanted to put some joy back into their routine drives so a new breed of grand tourers was born – packing lively engines and sportier chassis GTs tied the best of both worlds. 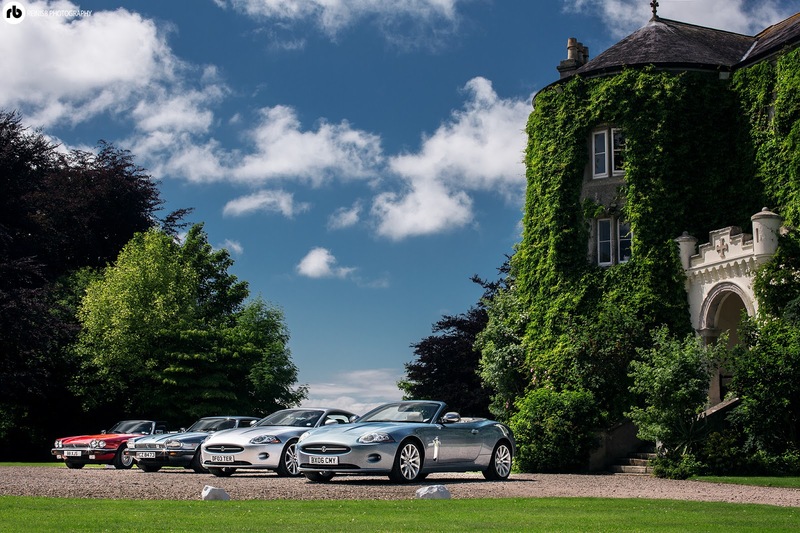 When it comes to choosing a GT that is right for you, one is spoilt for choices. 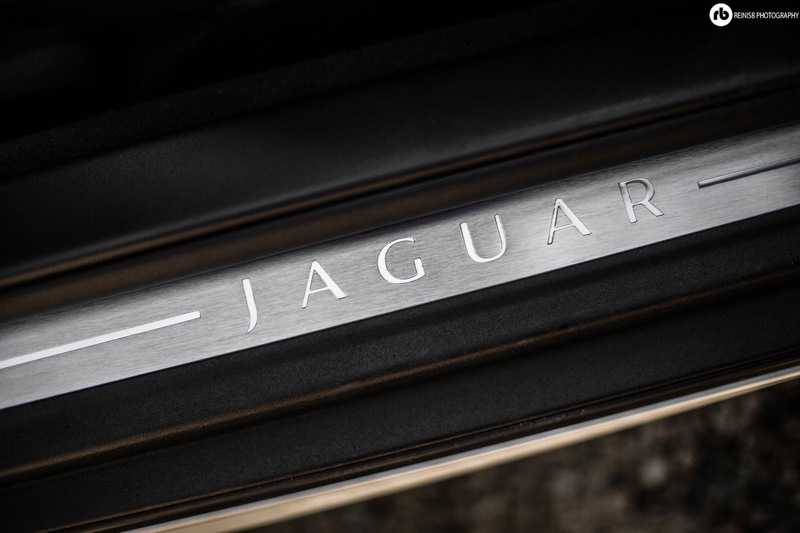 So, why Jaguar you may ask? 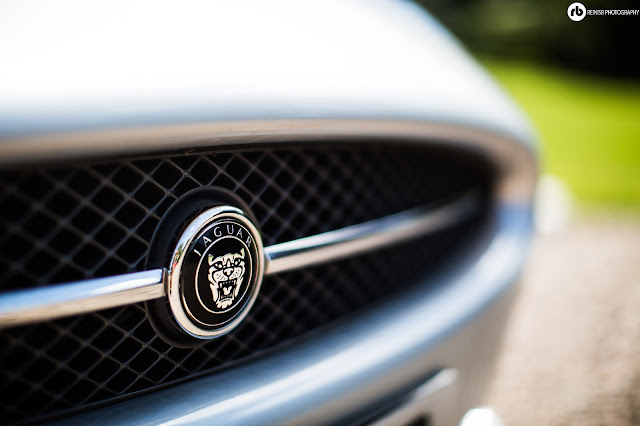 Because Jaguar, just like Aston Martin and Rolls Royce, is a true ambassador of British automotive craftsmanship, it is highly respected for its build quality and striking design. 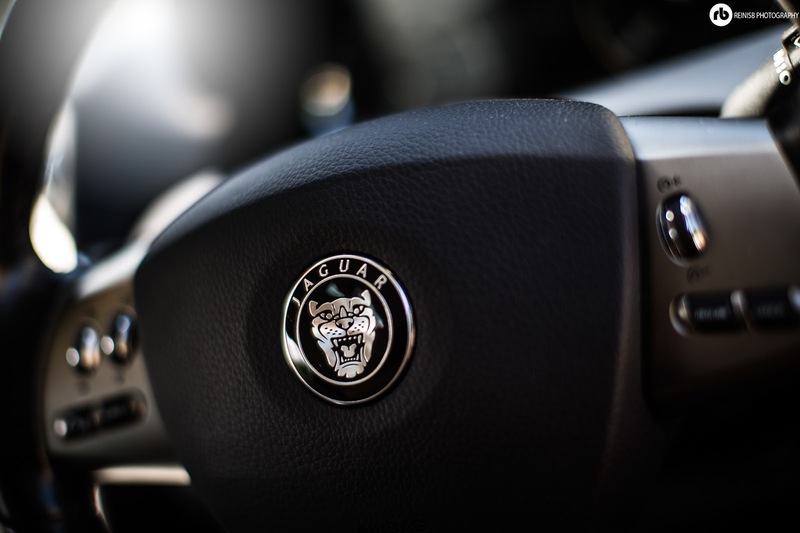 It takes a gentleman to drive a Jaguar; the beautiful exterior will always be paired to equally impressive engine that requires driver’s respect. It is a brand loved by many including David and his family. 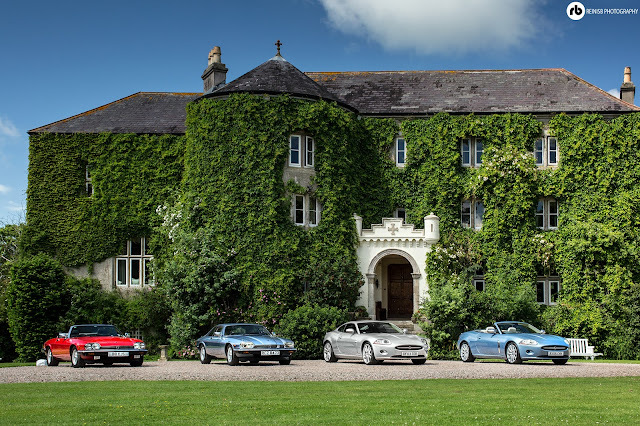 They are true Jaguar enthusiasts with 4 Jaguar vehicles in their ownership. 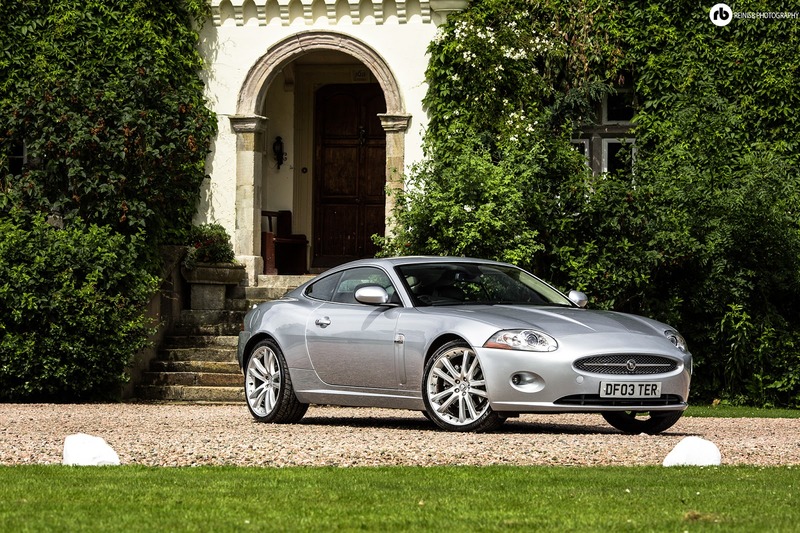 The original and hugely successful Jaguar XK, code-named XK8 was released in 1996; the all-new facelift model followed 10 years later in 2006. The last production model rolled out the Birmingham’s factory in 2014, and as of yet there are no replacements in the pipeline, meaning XK will most certainly be a future classic. 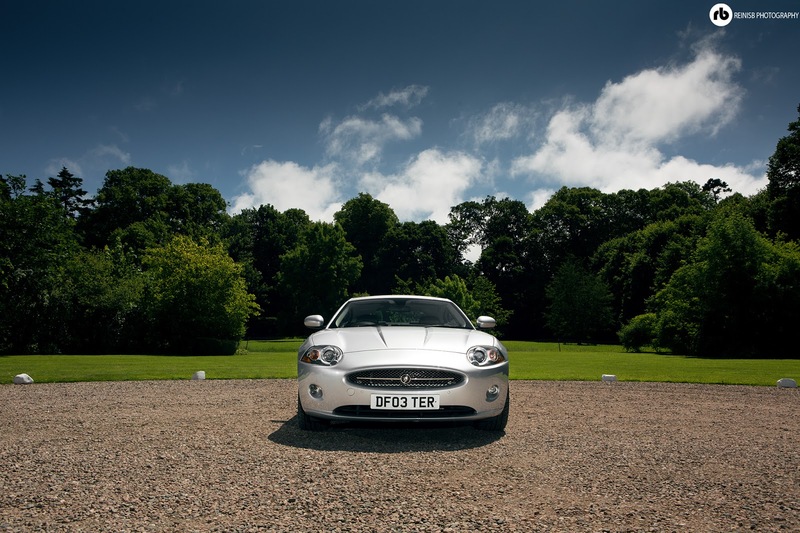 The XK was designed in accordance to the stereotypical Jaguar ideology - simplicity and elegance. 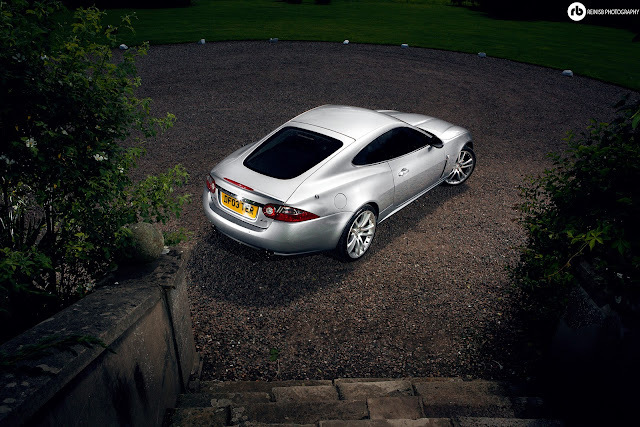 The all-aluminium monocoque body shell is wrapped around the shell looking very aggressive and “beefy”, whereas the raised rear provides the XK with an aggressive stance and the small windows give it a very elegant coupe look. 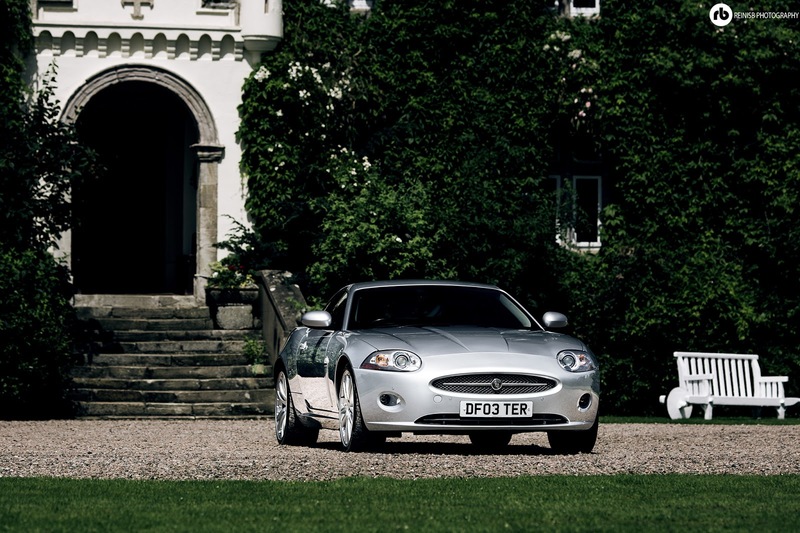 In the times of big, heavy and rather bland looking Grand Tourers the XK was certainly was ahead of its competition. 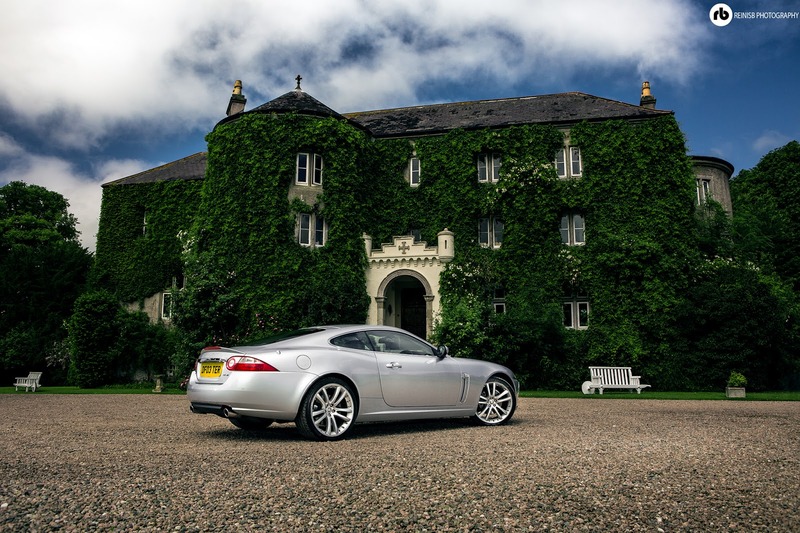 Arguably, it is one of the most beautiful Jaguar models released. 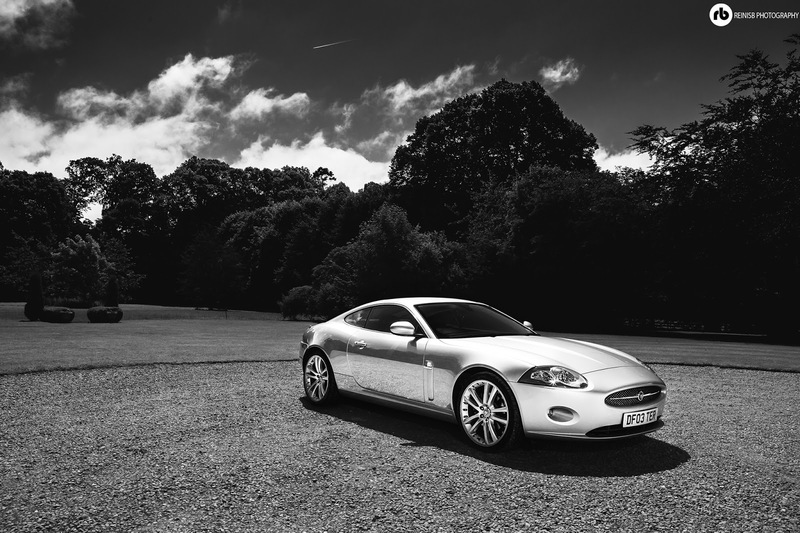 Designed by Ian Cummins the XK was inspired by the 1961 Jaguar E-Type - one of the most beautiful vehicles ever built. 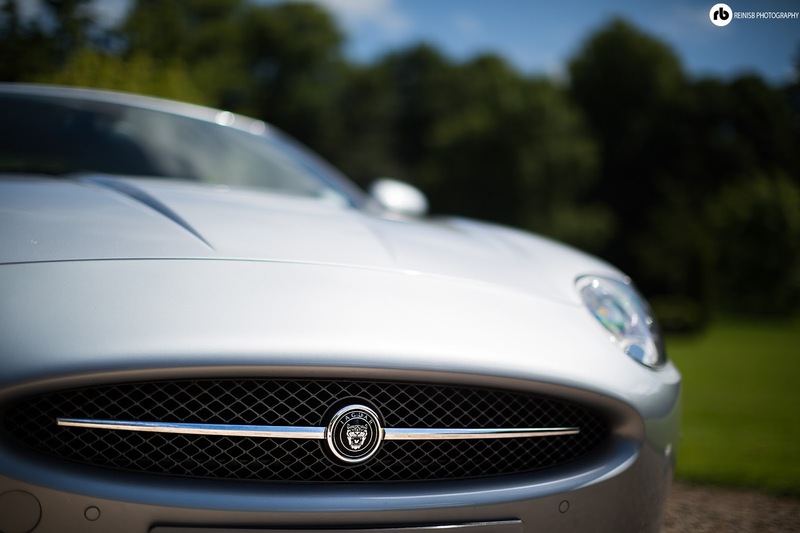 The most noticeable E-type influence runs through design of the XK front grille. The oval shaped “mouth” really highlights the muscular front end of the XK. 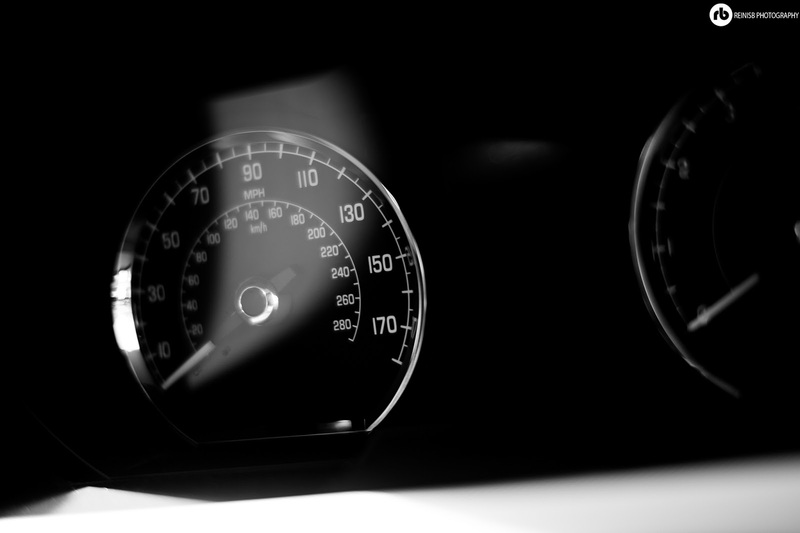 The extravagant looking headlights finish off the front end of the vehicle perfectly; they seem to change shape depending on what angle you look at them. 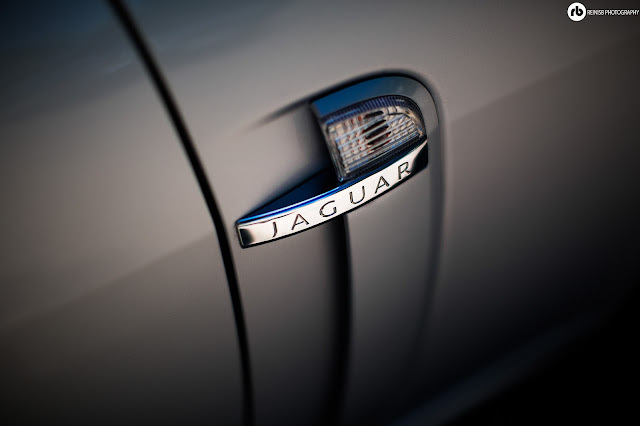 Sometimes designers forget that the key thing of the car is its “face”: lights/grill/bumper, e.g. 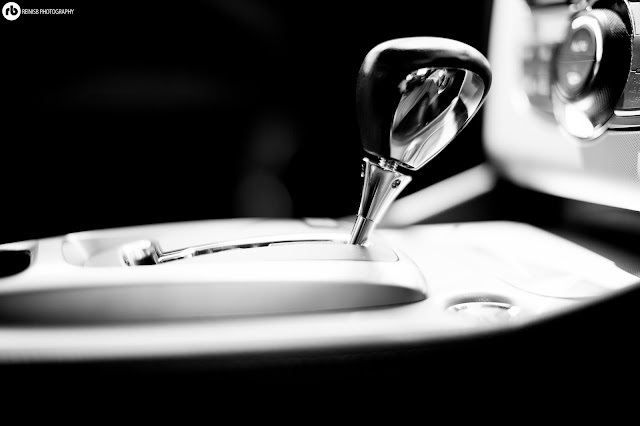 the smiling Mazda Mx-5, it can either make or break the rest of the car design. 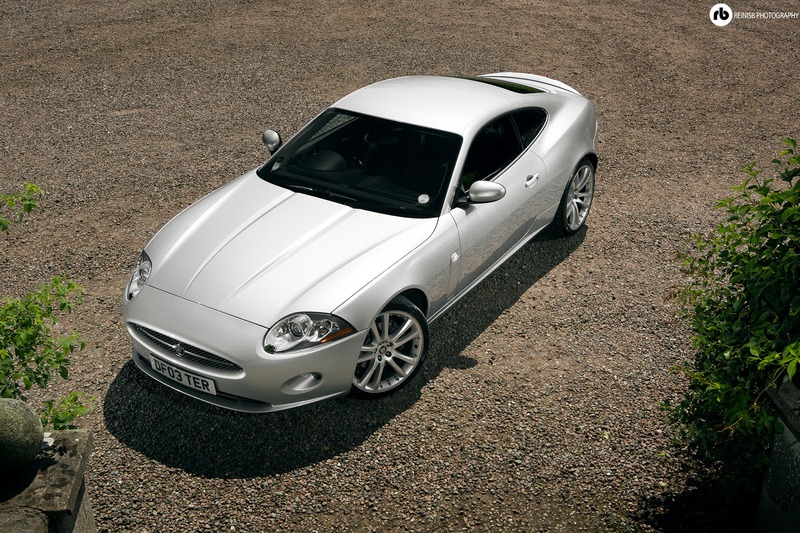 Mr. Cummins really nailed it with the XK, well done! 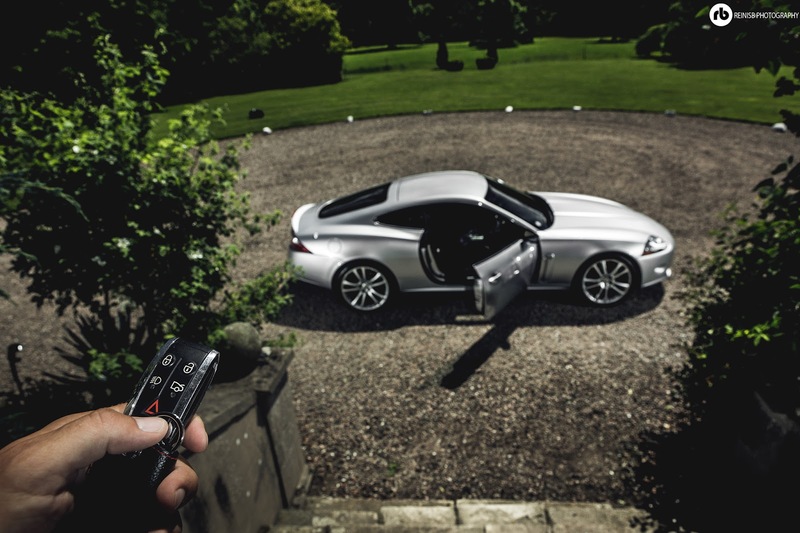 The rear of the XK resembles that of a sports car rather than a stereotypical tourer; sharp, small bumper reveals the striking exhaust system as well as the colossal tires. The tiny e-type inspired rear window really sets off the rear of the vehicle magnificently. 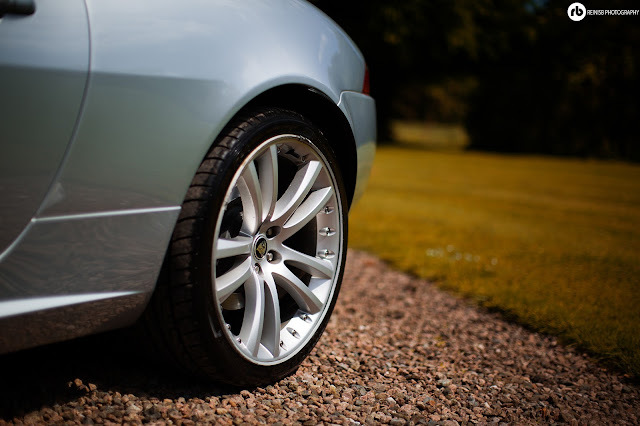 David’s XK is sitting on beautiful 19” polished alloy wheels that are wrapped in the finest rubber. 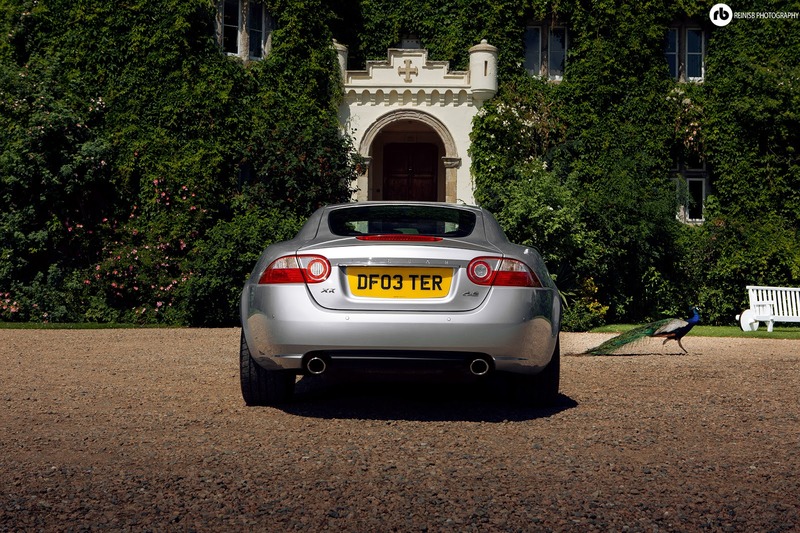 The ultra wide rear tires give the XK a mean stance and provide with the grip it requires. 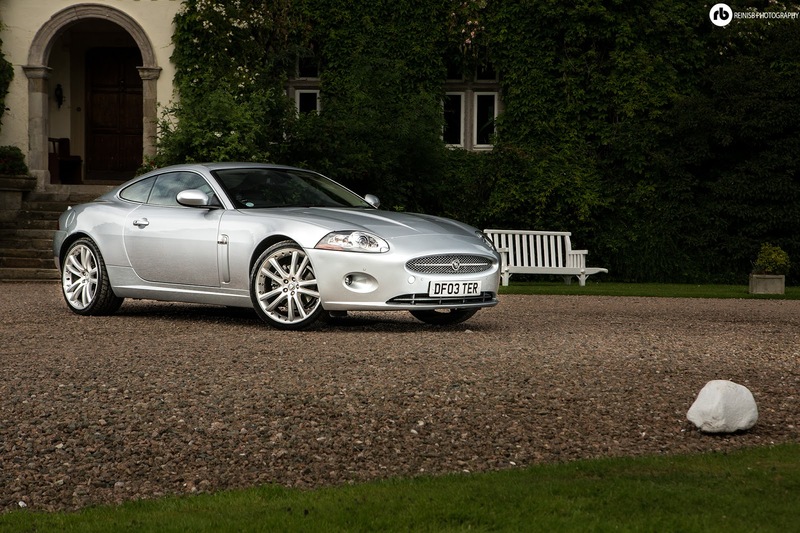 David’s XK is powered by a magnificent 4.2 litre naturally aspirated v8 that produces an astonishing noise. 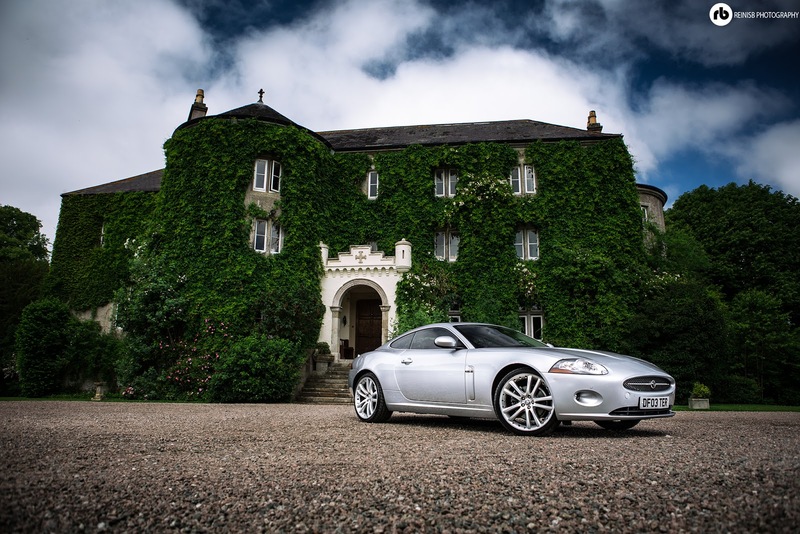 The power unit develops 300 horsepower and whilst it not the fastest accelerating vehicle in the world (it takes around six seconds for the XK to reach 62mph from a standstill), it certainly offers you ludicrous amount of torque and can reach speeds up to 150mph. 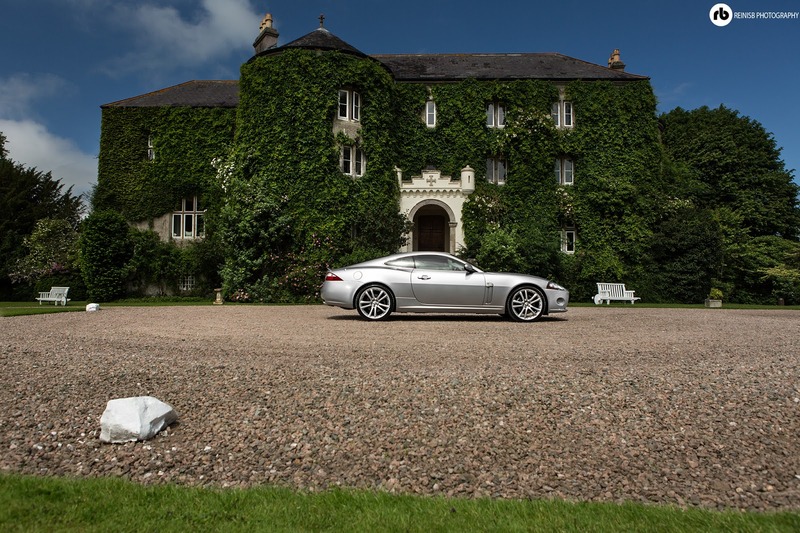 It’s a sporty grand tourer at the end of the day and it will offer the driver a fun-filled drive thanks to its stiff chassis and sophisticated suspension. 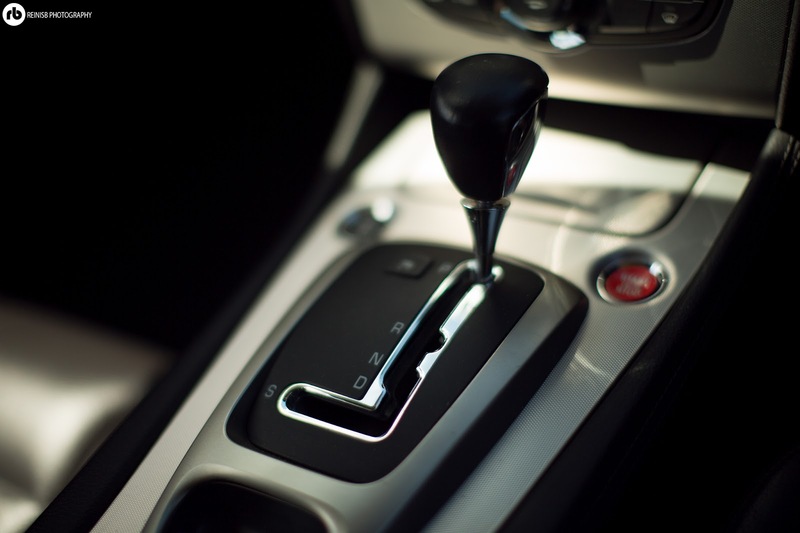 The engine is linked to a sequential shift 6-speed automatic transmission with steering wheel paddle shift for manual gear changes. Jaguar’s automatic gearbox is one of the best automatic boxes on the market overshadowing their competitors. 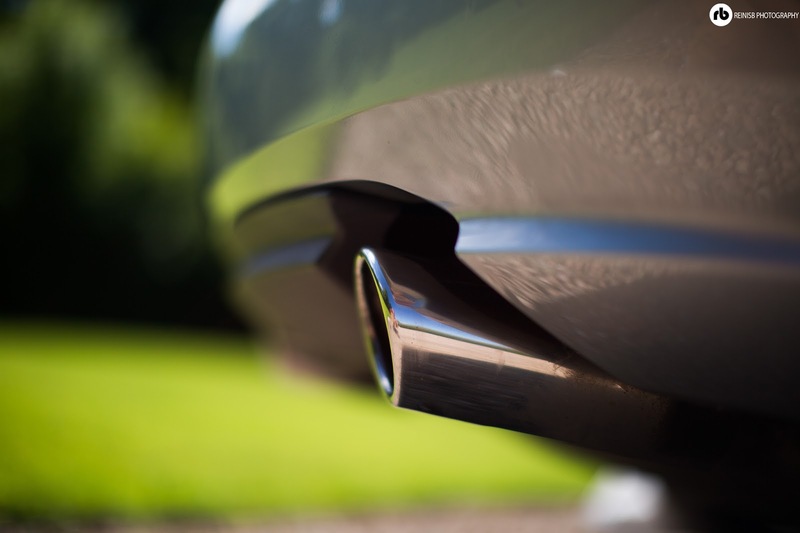 The power is delivered to the rear wheels only (the only way to have it in my opinion). The interior of the Jaguar XK is very relaxing place to be in; it really is a vehicle that didn’t try to impress with gadgets, buttons and complicated interfaces. Keep it simple, keep it practical. 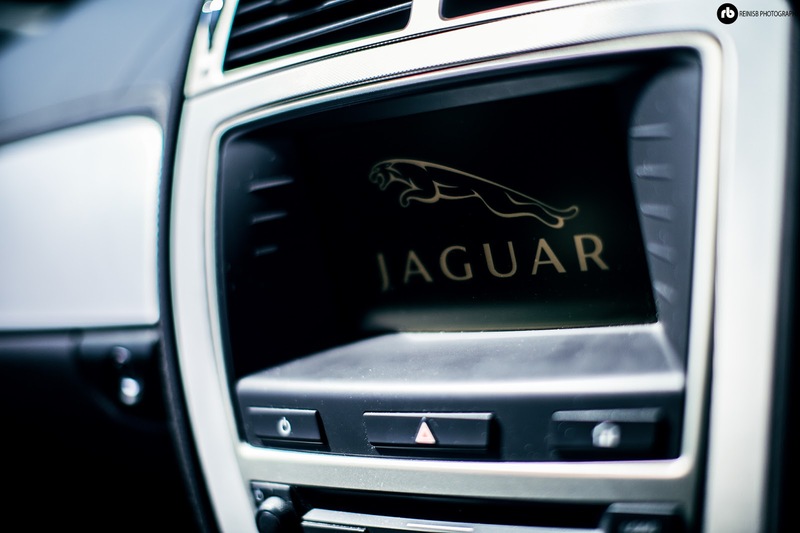 It offers an all-in-one easy operated 7” central touch screen on-board control unit, keeping the amount of buttons on the dashboard and steering wheel to a minimum. 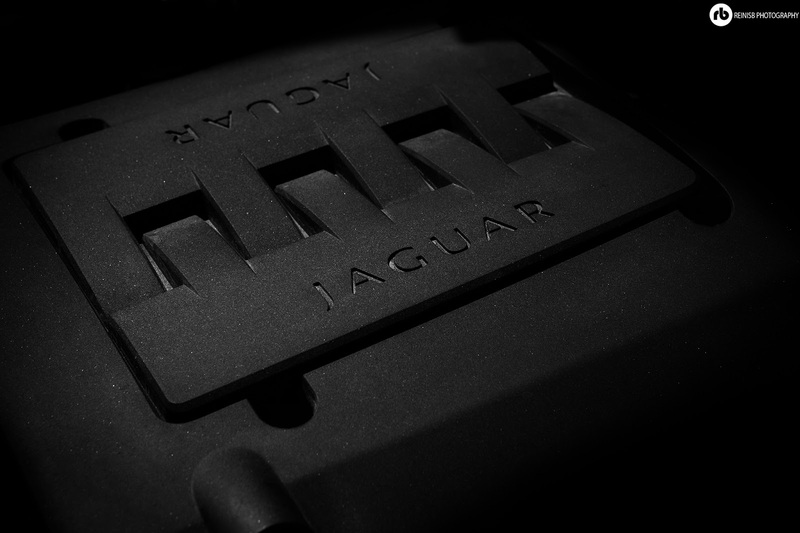 The rear seats as you can imagine are more a gimmick, but it is nice to have an option for +2 if really needed. 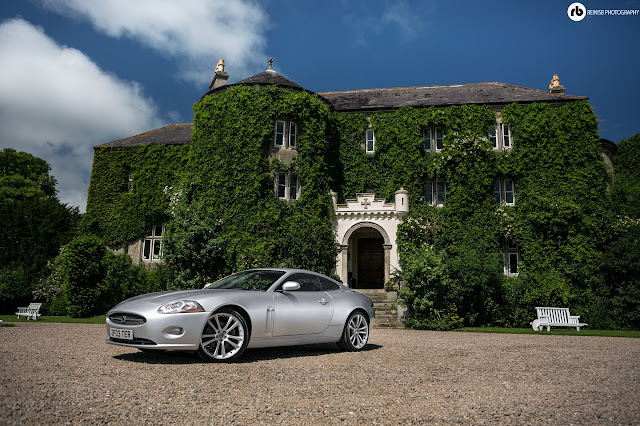 The interior is finished in beautiful materials making the XK elegant both outside and inside. Whilst underneath the skin of this beautiful vehicle lays a superb engine, it is by no means a sports car, rather a lively grand tourer that can offer you a spirited drive to your destination. 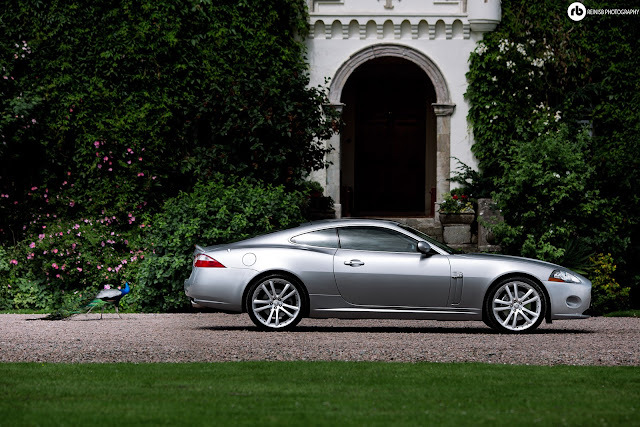 And yes the price tag (£65,000 when new) is quite a lot, when compared to the likes of Aston Martin, Bentley and other GT vehicles, the specs and equipment of the XK really make it a reasonably priced car. It possesses all the qualities to make it a future classic.